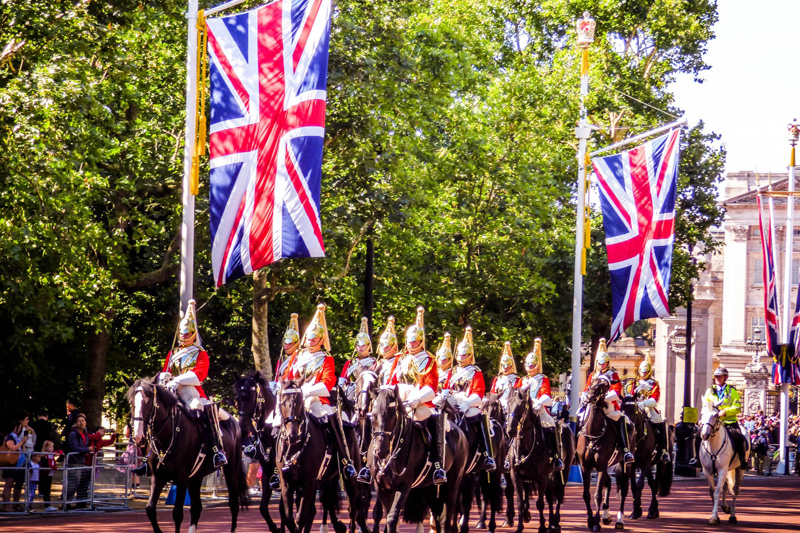 England has a rich and varied history, having been part of the Roman Empire and being a key part of the building of the British Empire, and so much more. Captain Robert Falcon Scott reached the South Pole in January 1912 - a bitter victory, for Norwegian Roald Amundsen has beaten him to his goal. Scott and his team did not survive their return journey, suffering from exhaustion, frostbite and starvation. Every May, in Westminster Abbey, a lamp is carried to the high altar to commemorate the life of Florence Nightingale, the woman whom many claim was the founder of modern nursing. Isambard Kingdom Brunel was an engineer, inventor and entrepeneur who transformed travel in England and beyond as he built bridges, railways and ships. St Thomas Becket, Archbishop of Canterbury, is remembered on 29 December – the day he was murdered by four of King Henry II’s men in Canterbury Cathedral. German born William Herschel made a discovery that changed the world's view of the solar system whilst living in Bath - he discovered Uranus. William Tyndale, born in 1494 in Gloucestershire, could see the potential of printing in bringing accessible translations of the Bible to the common man. He was born 18 years after William Caxton revolutionised the availability of books by bringing the first printing press to England.